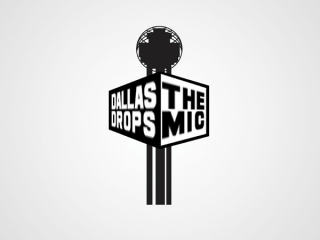 Join the Dallas startup community in a truly epic happy hour, where freestyles and mic-dropping are expected. Some of Dallas' hottest startups want to show you why our northern neighbor is one of the greatest places for building companies, bringing in investors and all of the other pieces that make the startup environment awesome. Enjoy libations and appearances from LaunchDFW, RevTech, Rise, Softlayer, Startup Lawyer, Tech Wildcatters and The DEC.